So you are finally coming to Alaska! Good Idea. This is the place to start planning. Use this guide to help you design your trip BEFORE you arrive. You will find many options with which you can use to start to build a trip. This website is crafted to provide insights that only someone who lives here would know. 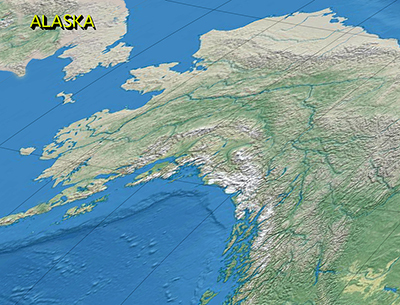 Alaska is a big place and this site offers frank unbiased advice on whats out there. It contains resources you can use to plan your trip, but it is not a restaurant, hotel, or gift shop guide. This guide will help define your vacation's mission statement. 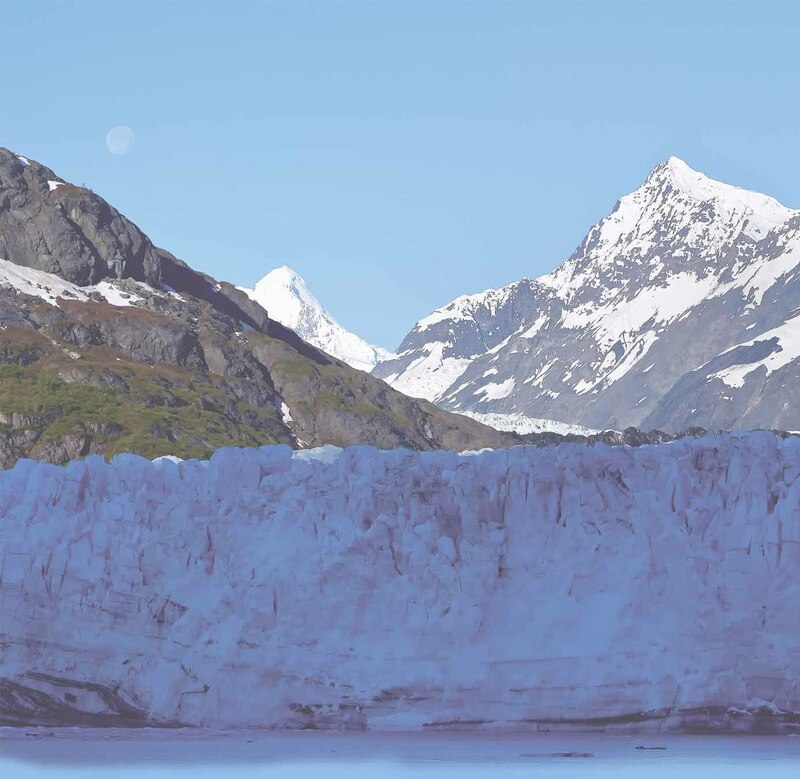 I focus on the planning that is going to take to accomplish your mission, and making sure that after you get home you can say that with confidence that you have had a Alaskan Experience. So! Before you go, "Ask The Alaskan!" I have traveled the world but have never found a place a special as my birthplace- Alaska! I started guiding visitors on tour in the 1980's, discovered a career, and have been immersed in the travel industry ever since. I've written 3 books about Alaska and taken award winning photographs of this special place. BTW 907 is the area code for the entire state of Alaska. 574 is the first three numbers of a social security number issued to anyone living in Alaska. Its a number assigned to you when you are usually very young. Hence, a "574 living in the 907" is meant to be a euphanism for being a born and raised Alaskan still living in Alaska.